1.00 ctw diamond right hand ring. Available in white or yellow gold. 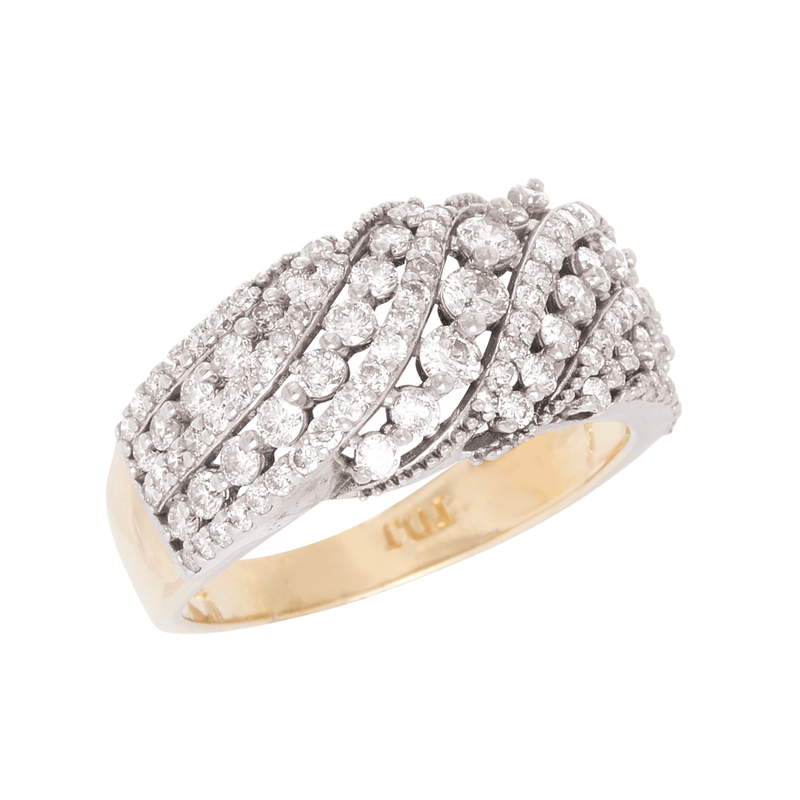 I am requesting information for Gold and Diamond Right Hand Ring.